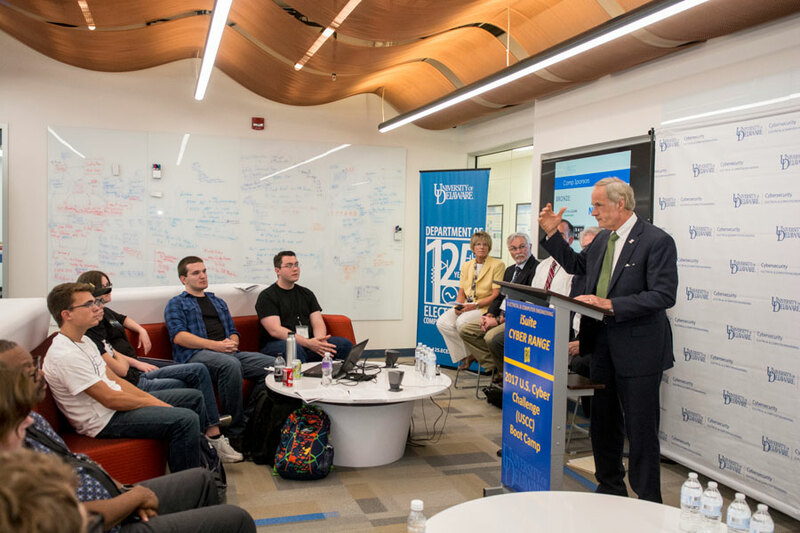 The University of Delaware is classified by the Carnegie Foundation for the Advancement of Teaching as a research university with the highest research activity, a designation accorded to fewer than three percent of the more than 4,600 degree-granting institutions in the United States. Today, over 1,000 students participate in undergraduate research each year and over 3,800 graduate students are involved in research and scholarship across the University’s seven colleges and more than 70 research centers and institutes. Here are a few of the facilities where electrical and computer engineering students and faculty members can push the frontiers of knowledge. 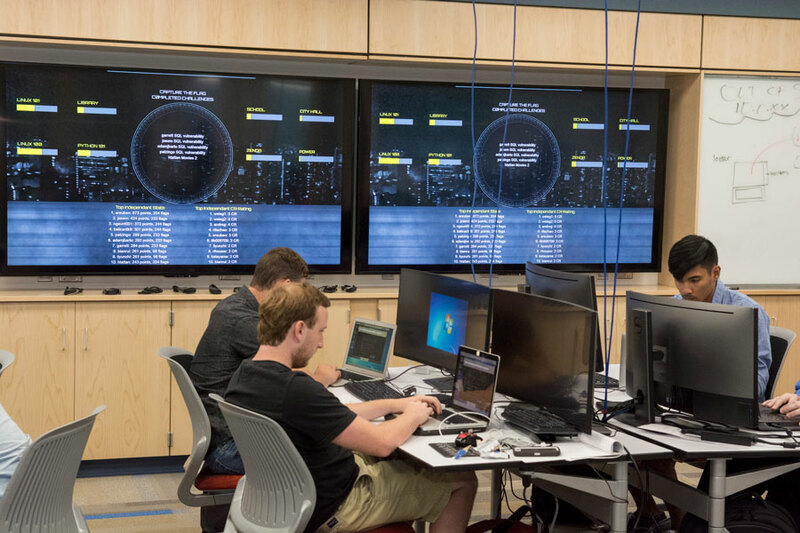 Cyber Range – a core discipline lab with a full suite of computer and networking capabilities to hold “live-fire” cyber defense and warfare training as well as electronic test and measurement instruments to allow integration of exercises with physical (e.g., Internet of Things, or IoT) devices. 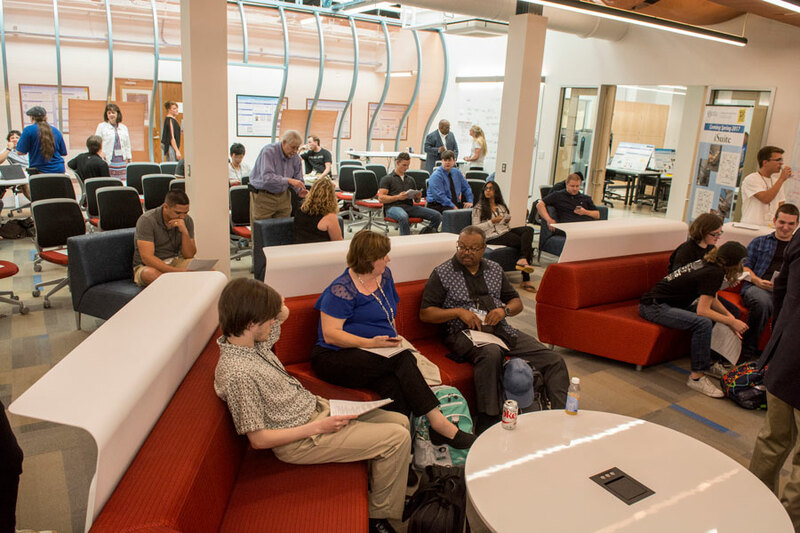 Collaboration Hub – a casual, multi-use environment where teams can think creatively, brainstorm project ideas and present their work to on-site and remote collaborators. 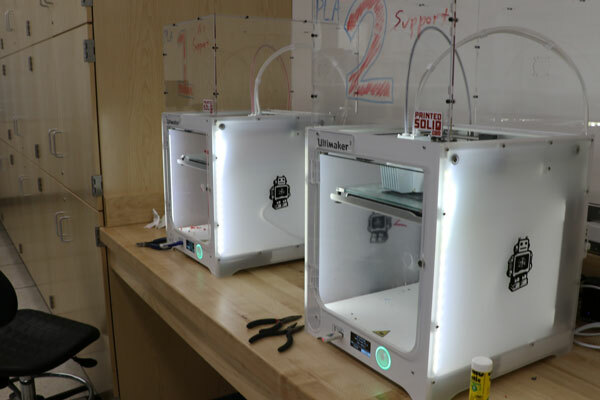 Makerspace – an imagination laboratory equipped with 3D printers in which students can conceive, design, prototype and test their ideas and systems. ECE Supercomputing Research Laboratories (SRL) is a center where cutting-edge research in high-performance computing is conducted. 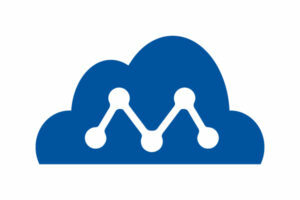 Students, staff and faculty at SRL are interested in both hardware and software topics in the field of supercomputing. These topics range from computer architecture and design, parallel processing, programming models, system software, compiler and runtime technology, and applications. A supercomputer emulation engine – nicknamed Mrs. Clops. Jointly designed and constructed by IBM T.J. Watson Research Center and the Computer Architecture and Parallel Systems group in the UD electrical and computer engineering department. A Mrs. Clops unit is itself a supercomputer consisting of 30 state-of-the-art FPGA chips and associated storage and other resources. It is constructed to emulate supercomputing engines made of chips/systems based on next generation large-scale multi-core chip technology. When operating at full speed, a Mrs. Clops unit can emulate – at gate-level – a 160-core IBM Cyclops-64 chip (which is close to ½ billion transistors on chip) at 1,000,000 cycles per second! This unprecedented power is expected to have a great impact in the chip design methodology. An advanced experimental facility for reconfigurable supercomputing. This includes two State-of-the-Art FPGA based research workstations from the leading industry vendors in this field: the XD1000 from XtremeData Incorporated and the DS1000 from DRC Computer. Researchers and students at ECE are conducting research using these equipment and making record-breaking speedup on key applications in the field of bioinformatics. 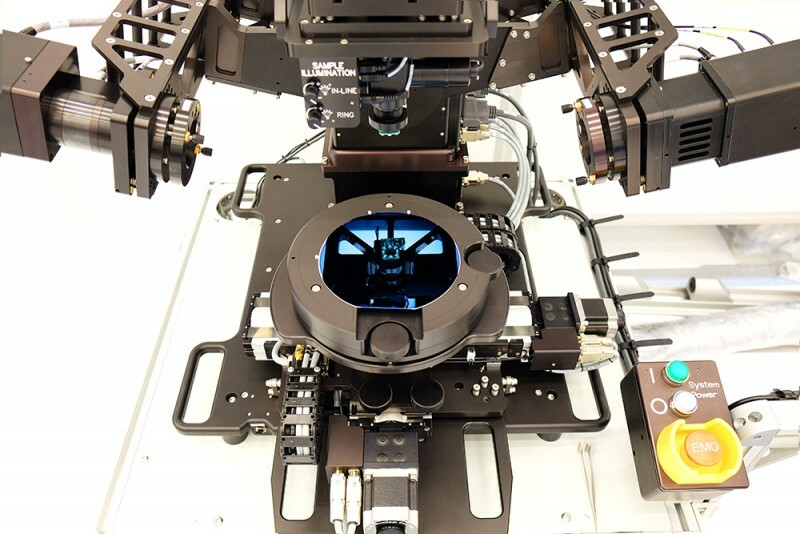 The UD Nanofabrication Facility (UDNF) enables researchers in academia, industry and government to create devices smaller than a human hair, supporting scientific advances in fields ranging from medical diagnostics to environmental sensing to solar energy harvesting. 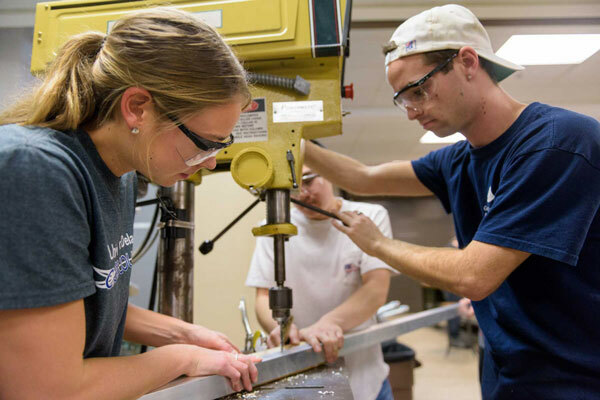 The College of Engineering machine shop consists of a full-service research shop that provides machining, assembly and fabrication services in support of research projects and instructional laboratories for College of Engineering students, staff and faculty working on University projects. The Patrick T. Harker Interdisciplinary Science and Engineering Laboratory (Harker Lab) is a hub of teaching and research on campus. 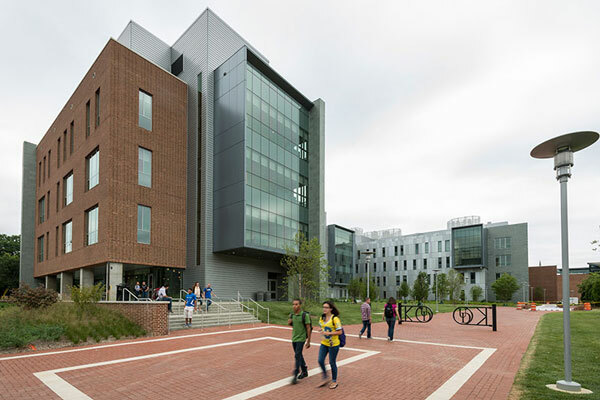 The 194,000-square-foot facility brings together students and faculty from various disciplines to teach, learn and conduct research in a collaborative environment.